Finding and losing good clothes is, for many of us, the first experience of heartbreak. How many readers have wandered up and down crowded high streets searching for the piece that only the other day was in a shop window, or browsed websites with an increasingly heavy heart as it becomes evident that the sale piece one planned to come back for later has probably gone forever. Thankfully for fans of Scandinavian brand Acne Studios, the serendipity of the sartorial hunt is being countered in the most nostalgic of ways. For a highly limited time only, Acne Studios is opening up it’s archives to unite old lovers and new fans alike with some of the brand’s best pieces. With up to 75% discounts, this is a chance to purchase minimalist design and dreamy tailoring at legitimately bargain prices. 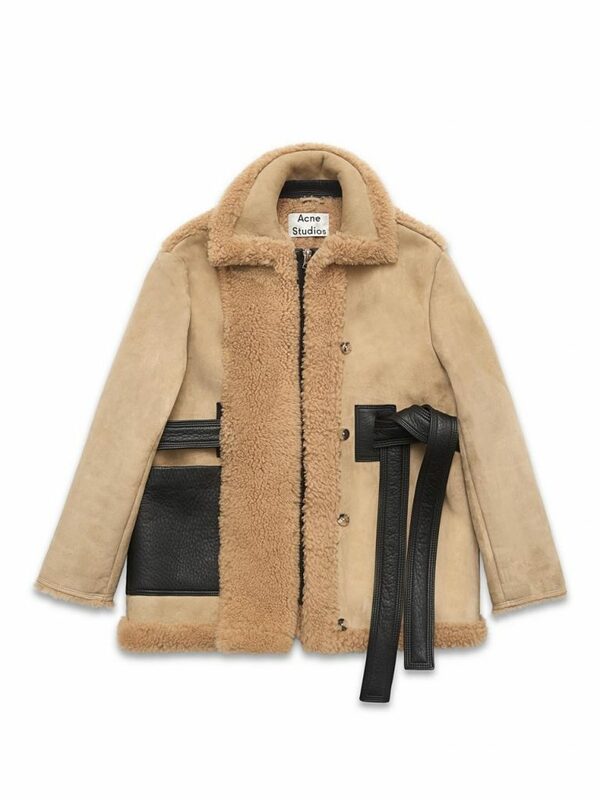 Founded by Jonny Johansson, Acne Studios has been a cult brand since it launched back in 1997. The basic premise has always been to keep things simple, and it works. While other labels have oscillated between being in and out of vogue, Acne Studios has always maintained that holy grail of associations: it’s always been cool. 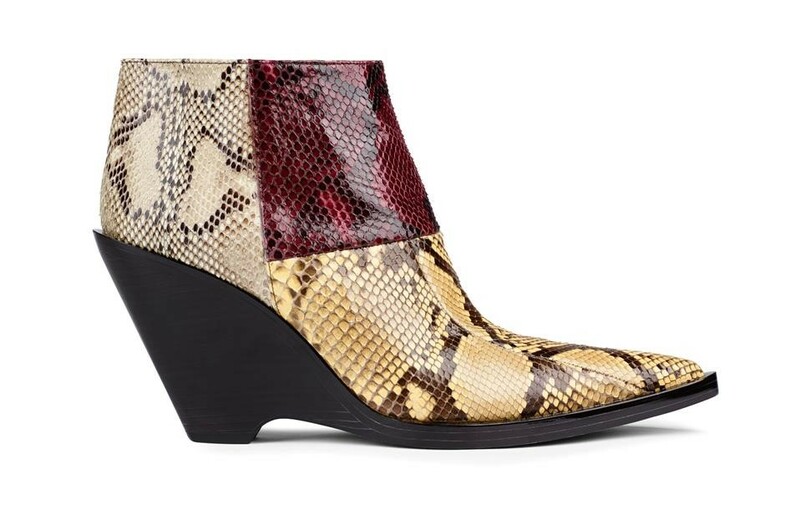 Expect to find key designs from previous years, from statement snakeskin boots to sheepskin coats and accessories. The Acne Archive pop-up will launch on May 3, 2017 and run for 48 hours.